Cleanse, tone and moisturize all in one! 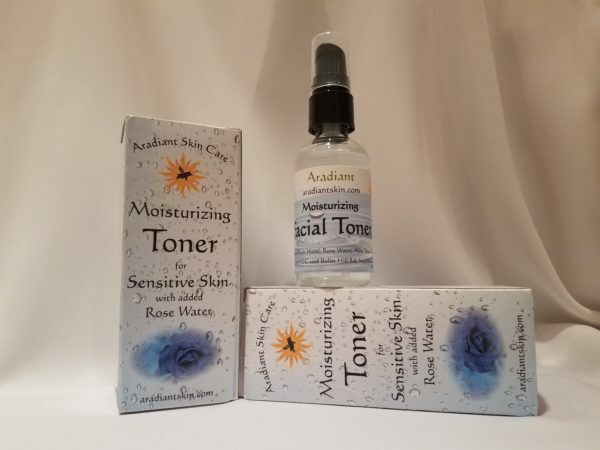 With Aradiant Skin Care’s Facial Toner, you can cleanse, hydrate and heal your skin all in one. With our unique blend of Rose Water, Witch Hazel, Aloe Vera and Tea Tree, our Facial Toner offers a deep clean without drying out your skin. This exclusive formula penetrates into skin to brighten and moisturize deep down. Our gentle, all natural ingredients make this the perfect toner for those with sensitive or acne prone skin. Witch Hazel is considered one of the best natural anti acne treatments due to the tannins found in it. These tannins help to remove excess oil from the skin. Witch hazel also contains a high level of polyphenols; the same compounds used to create anti-aging supplements that help slow down disease. As a natural anti-inflammatory and antioxidant, it’s able to battle free radicals to protect against DNA damage. Rose Water is an excellent natural toner which helps to control excess oil and balance the pH of skin. 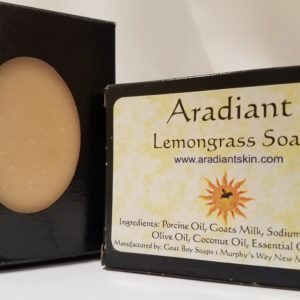 It also had antibacterial and anti-inflammatory properties which help to clean clogged pores, heals cuts and scars, reduce redness and heal acne, and eczema. The real moisturizing powerhouse of our Facial Toner is the aloe vera. Aloe vera has long been revered for it ability to heal and moisturize the skin. 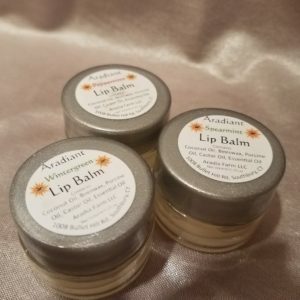 It penetrates deep into skin to moisturize, yet it doesn’t clog pores. This make it an excellent choice for those with acne prone skin. Its antibacterial, antiseptic and anti-inflammatory properties protect the skin from bacteria which lead to infection and acne. Aloe is also rich in vitamins C and E and beta carotene, and therefore may have some anti-ageing qualities. Its anti-inflammatory and antimicrobial properties, and its ability to lighten blemishes, also help it take years off your face. It contains gibberellins and polysaccharides that stimulate the growth of new cells, while glycoproteins reduce the inflammation and redness. In addition to these skin loving ingredients, we add a drop tea tree oil to boost the anti microbial properties of our Facial Toner. While Tea Tree oil can dry out skin if overused, we have added just enough for it to be effective without drying out skin. 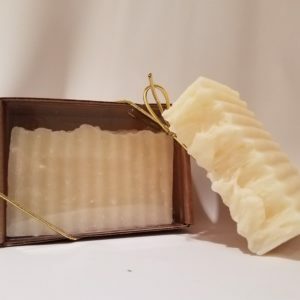 Pump toner onto a cotton pad or cotton ball. Gently wipe on face. ?Repeat until cotton pad stays clean. Leaves my face so clean and refreshed and it doesn’t dry out my skin at all! I use it every day!